Collecting all those gems in-game is really fun, mostly to collect the large assortment of heads for our characters to wear, eventually netting players an achievement: “Jail Breaker”. Earned by freeing 50 prisoners from the Gift Shop, however, players found that it simply would not unlock regardless of the number they freed. The achievement is worth 65 points, so many knew that the effort was well worth the extra Gamerscore. 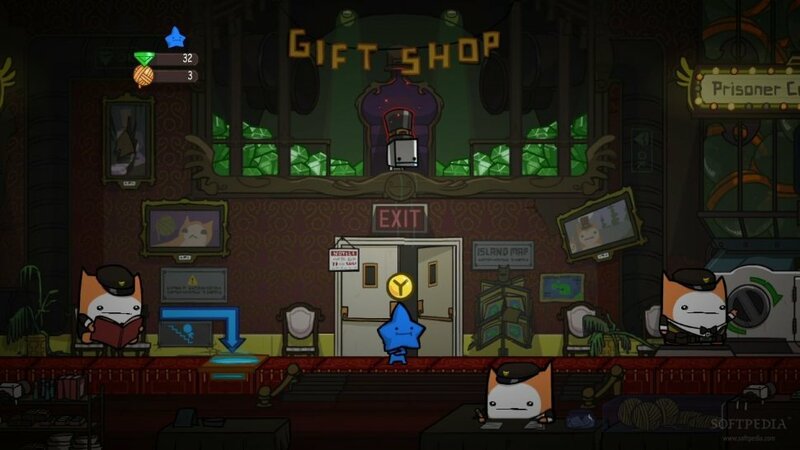 The good news is that the glitch has now been fixed in the latest update for BattleBlock Theater. Played who have already freed 50 or more prisoners will be able to unlock the achievement on their very next freeing. If players already have 100% of the prisoners freed (congrats! ), all they’ll need to do is trade away a single prisoner to another player and re-free that same prisoner again. Please note that the Special Star Prisoners shouldn’t be traded away, as they can only be freed once and cannot be purchased again. 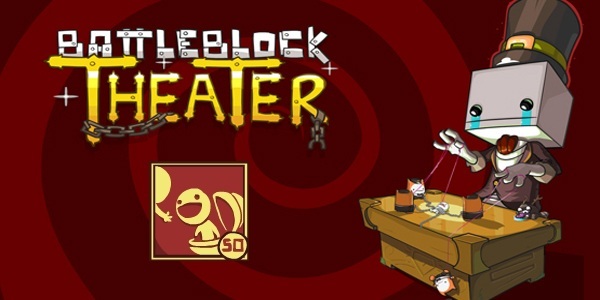 BattleBlock Theater is a 4-player local/ 2-player online co-op game for Xbox 360. Check out our video review of the game here!